Impeding Tree Roots: People are often surprised to discover that something as malleable as tree roots can actually grow through the metal of plumbing pipes and begin to clog the lines and slow your plumbing. While it may seem counterintuitive, tree roots are actually one of the most common causes of clogged plumbing, and can often be extremely challenging to locate precisely and fix without destroying your yard and costing you ridiculous amounts of money in replacement plumbing supplies. Grease: Draining grease from your food is a healthy choice to make for the veins in your body, but not for the pipes in your home. When it is cooled, food grease and oil stubbornly clings to the sides of your plumbing, quickly building up and causing serious blockages. Deteriorated or Collapsed Pipes: No matter how much you invent in them, the constant use pipes are put under inevitably will wear them down. Once rusted or corroded, they will eventually collapse under the strain, causing back-ups into your home. Flushing of Non-Biodegradable Product: Often, there is confusion about exactly which hygiene products are safe to flush and which should be disposed of through other means. When certain feminine products or even so-called “flushable” wipes are sent through your plumbing, it can cause large clogs that are difficult to resolve. These and many other common problems could be at the root of your clogging issue. Instead of guessing blindly, SW Missouri Plumbing’s licensed plumbers will be able to use our advanced equipment to locate the problem and pinpoint the exact source of the clog. Through the use of traditional methods like snakes as well as more modern diagnostic tools like extendable cameras, we use every possible method to resolve your drainage issue quickly and completely. With dedication and patience as well as the right tools, we make sure to take every step to get your pipes as clear as possible and make sure that they stay that way for the foreseeable future. 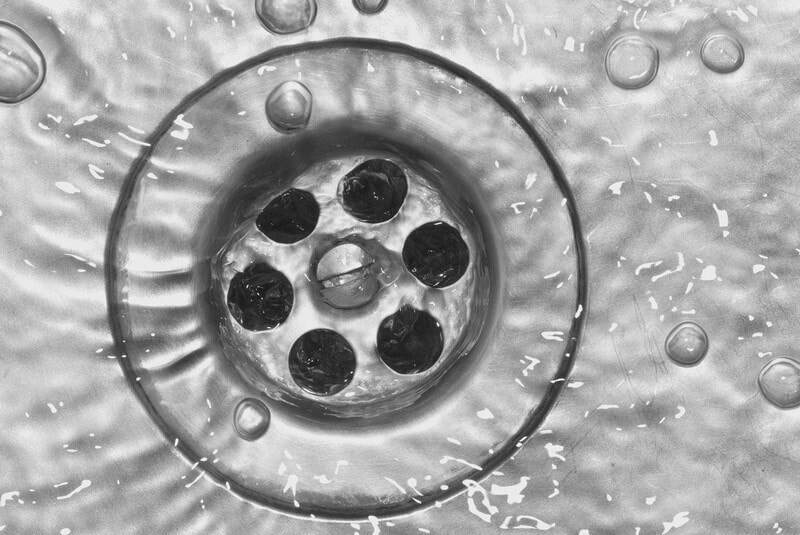 Instead of guessing at the source of your clogged drain, trust our team to find the source and resolve the issue. Get Help with your plumbing needs today!